Some minerals are essential to the body for everyday function, others provide specialized support. From December 22-29, save on two popular mineral products from Nature's Sunshine: 18 ppm Silver Shield with Aqua Sol Technology and Ionic Minerals with Acai. 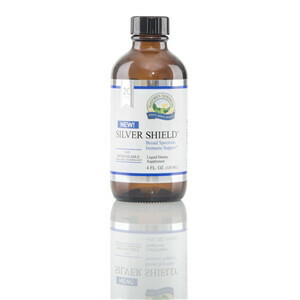 • Silver Shield with Aqua Sol Technology offers immune support. 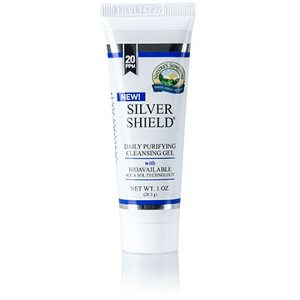 NSP's 4 ounce Silver Shield provides 18 ppm of fine, particle-sized silver manufactured using a patented process with strict quality control to verify purity. • Ionic Minerals features 70 charged trace minerals that can be easily and quickly absorbed by the cells that line the intestinal tract. These minerals may be readily employed in nutrient transport, enzyme reactions, metabolism help or a variety of other functions in the body. Reminder: Today is the LAST day to save up to 18% on Blood Pressurex and Calcium Plus Vitamin D.
Start 2015 with the knowledge and inspiration that will ignite your passion and potential. You'll find it at Success Week 2015, where seasoned experts will teach you how to reach the next rung of success and inspire it in others. They'll show you how use NSP programs such as IN.FORM and I-Inspire to break down the barriers to achieving your limitless potential. Join us in January. It's free! Contact us for details. Or call 1-866-580-3226 for more information.